The Shell Petroleum Development Company of Nigeria Limited (SPDC) and its joint venture partners signed a Final Investment Decision agreement for a 300 million cubic feet of gas delivery. 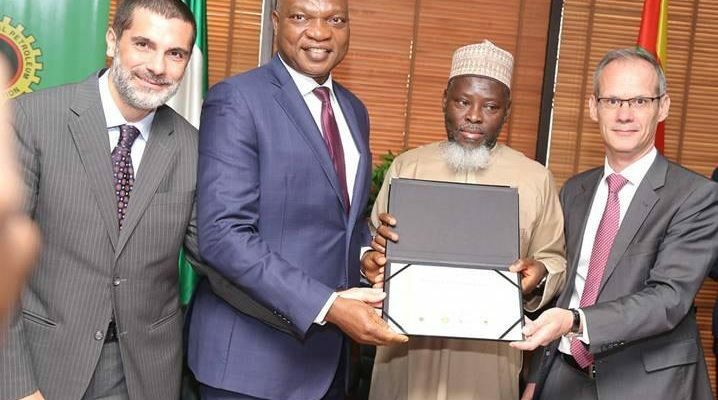 The agreement ceremony which held on Wednesday in Abuja was witnessed by the Managing Director of Total Exploration and Production Nigeria Limited, Mr. Nicholas Terraz and the Managing Director of Nigeria Agip Oil Company Limited, Mr. Lorenzo Fiorillo. The SPDC, had taken the FID last December on the Assa North Gas Development Project which is one of the Seven Critical Gas Development Projects of the Federal Government.